Developer Yegor K. from JVE Soft has upgraded his JVESoft Components Suite with enhanced support for Android 5 and IOS9 in Delphi 10 Seattle. JVESoft Components Suite is a large set of components that are vary useful for any developer releasing professional consumer level apps on Google Play and the Apple App Store. Find out what’s new here. The suite comes with a large number of third party ad component integrations, analytics, in app purchases, push notifications, simplified setting storage and social login components. 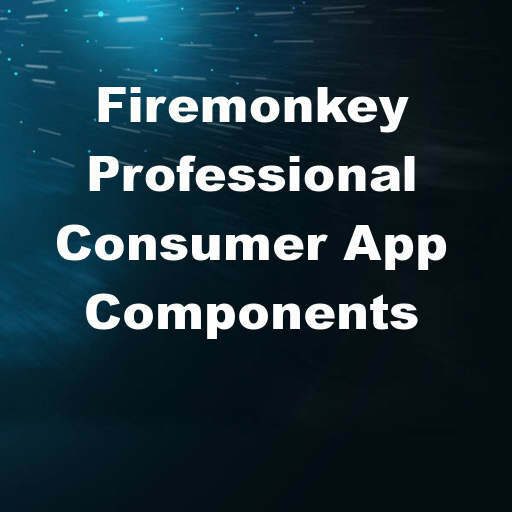 The components support Firemonkey on Android, IOS, OSX, and Windows. We’ve covered this component suite before which you read more about in the previous blog post. This is a commercial component suite with full source code available but no free trial. Pretty sure these components have been extensively tested in a number of published apps. These components should also work with Appmethod and probably C++Builder. Head over and check out the the full feature set of this professional consumer level component suite for Delphi 10 Seattle.